One of the best ways to tune up your immune system is to heal your gut. 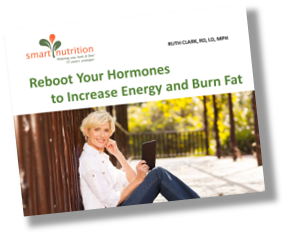 I believe that it is practically impossible in the modern world with stress, toxins and genetically modified foods to maintain a healthy gut microbiome. 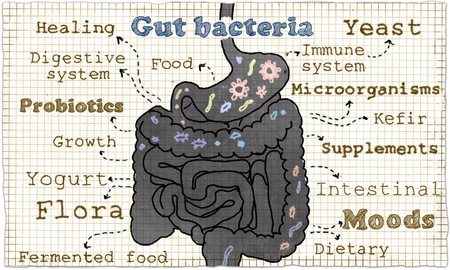 Your microbiome is the mix of some 100 trillion organisms that reside in your gut, your mouth, and on your skin. The key is to make sure you have a higher ratio of healthy bacteria (known as probiotics) to unhealthy bacteria such as e. coli and c. diff. This takes some work! 1. Avoid refined carbs and sugar. Unhealthy bacteria love to feed on sugar. Refined carbs like white pasta, cracker, cereals, and breads basically are turned into sugar very quickly by the digestive tract. Halloween is over so step away from the candy and be careful of the sugar you eat over the holidays. The best strategy is avoidance when it comes to managing the sugar monster. 2. Eat more fiber. Fiber feeds the healthy bacteria. This is one of the reasons why eating a plant based diet is so good for you. Try to eat fruits and veggies at every meal and incorporate whole grains (gluten free if you need to), beans and lentils, and nuts and seeds as often as you can. 3. 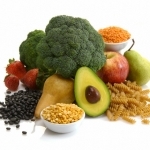 Choose foods that are high in resistant starch. These are foods that are resistant to the digestive process. They are fermented in your colon by your gut bacteria to create short chain fatty acids (SCFA’s). SCFA’s play an important role in providing an energy source for the cells of the colon. They are also anti-inflammatory, anti-carcinogenic and help us do a better job absorbing minerals while inhibiting the grow of bad bacteria. 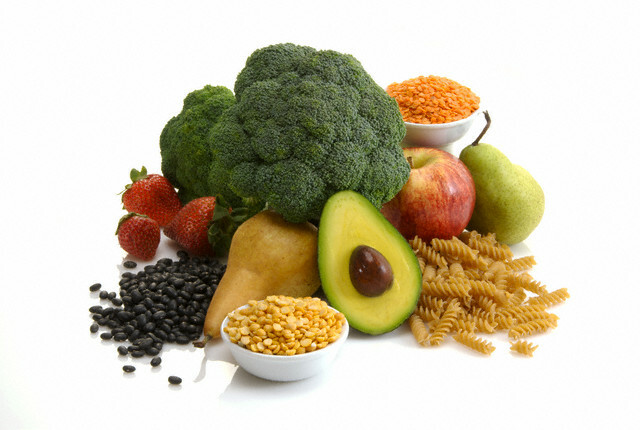 Here is a list of foods high in resistant starch: green bananas, green peas, lentils and beans, uncooked rolled oats, and some types of cooked then cooled foods such as potatoes and rice. So, there is some good news for potato lovers! As potatoes cool the starch becomes more resistant to digestion. If you eat them at room temperature or cooler, they are healthier for you. 4. Eat more prebiotic foods. What the heck are prebiotics? Food for the probiotics. Eating more oats, onions, leeks, asparagus, Jerusalem artichokes (aka sunchokes) and chicory will help to nurture your healthy bacteria. 5. 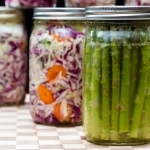 Eat more fermented foods. This is an easy recommendation to incorporate into your routine. 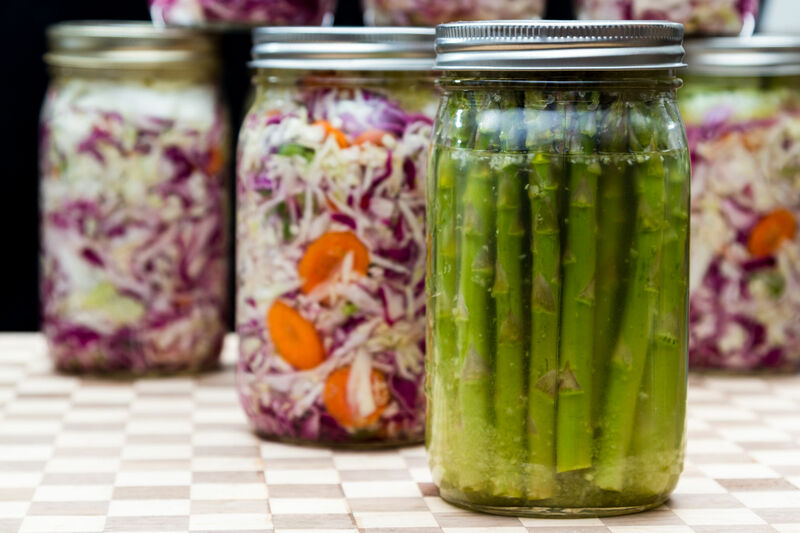 All you need is about 2 to 4 Tablespoons of fermented food per day. Great choices include pickles, sauerkraut or any fermented vegetable, kimchi, kombucha, fermented miso and tempeh. Here is the rub, though. Make sure the label says “raw”, “fermented” or “brined”. The best place to find these foods is in the deli refrigerator. Make sure vinegar is not added to the brine as it destroys the healthy bugs. If you tolerate dairy, yogurt and kefir can be good sources. 6. Avoid franken foods. Be careful with prepared and processed foods. If you can’t pronounce an ingredient in a food, your gut won’t recognize it either. Also, some additives and preservatives are damaging to your gut. Finally, processing removes fiber from foods. The more fiber we can get the better. Our ancestors consumed around 100 grams of fiber per day. The American Cancer Society says we should consume around 30 grams or more. And as a country we average out at about 12 grams per day. Eating whole unprocessed foods is the answer.